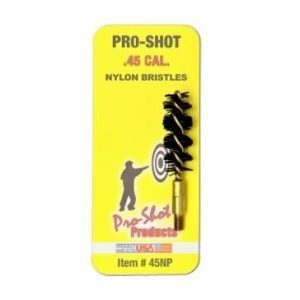 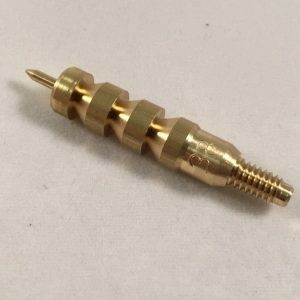 .40/.41/10mm Caliber Brass Jag – Male Threaded. 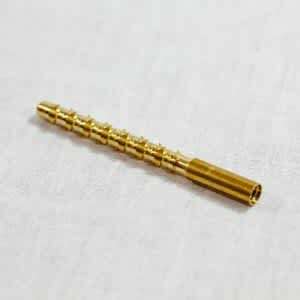 .40/.41/10mm Caliber Brass Jag ‚Äö√Ñ√¨ Male Threaded. 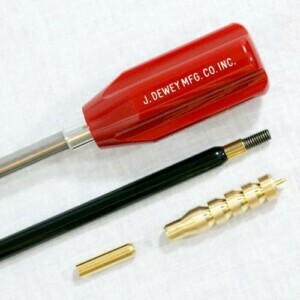 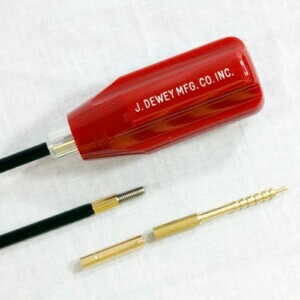 .J.Dewey,270 Caliber Brass Parker Hale Style Jag – Female Threaded. 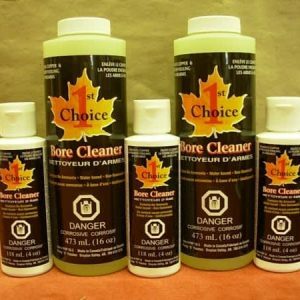 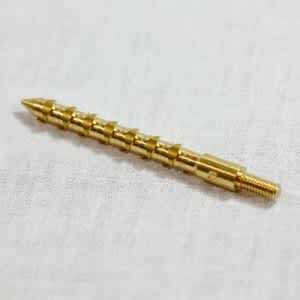 .270 Caliber Brass Parker Hale Style Jag ‚Äö√Ñ√¨ Female Threaded. 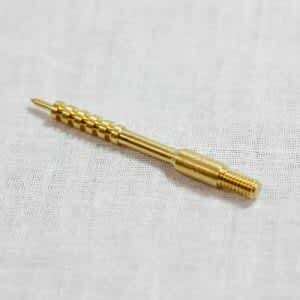 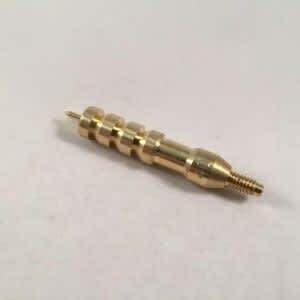 6.5mm Caliber Brass Jag – Male Threaded. 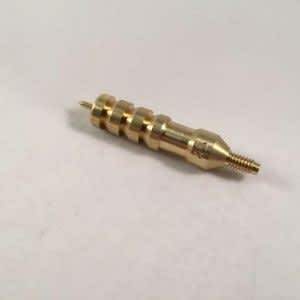 6.5mm Caliber Brass Jag ‚Äö√Ñ√¨ Male Threaded.